Our next monthly meeting and indeed our 1st event of 2018 is on Tuesday 2nd January and our guest will be Giants MD Richard Thewlis, come along and ask him all those questions you all ask on here!. 7.30pm at Turnbridge WMC, free for members, £1 non members. Then on Thursday 18th we will be hosting our annual fans forum at the stadium. Confirmed guests so far are Giants Commercial Director Andrew Watson, Radio Leeds and Super League commentator Matt Newsum and 1st team squad member Tom Symonds. Admission is free for HGSA members and Giants Season Card holders and children, £2 for everyone else (though membership can be bought for £5 either prior or on the night). 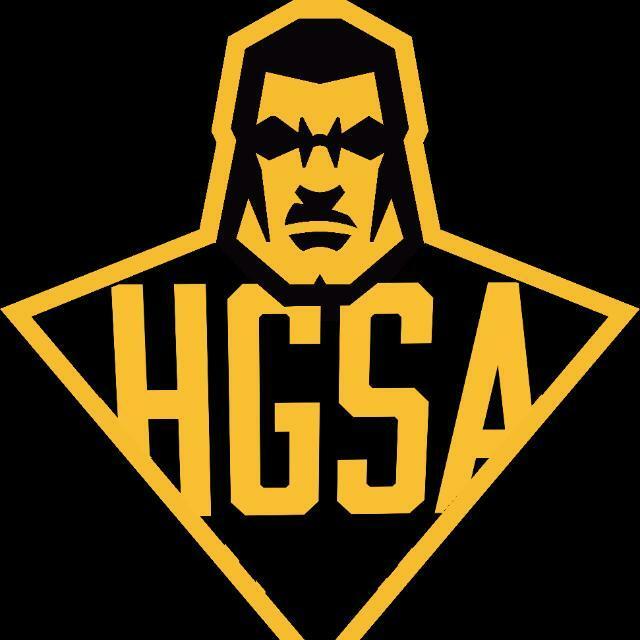 for further information on the HGSA or any of our events please visit our website at http://www.giantssupporters.co.uk or find us on Facebook. Thanks in advance and we hope to see you all at the fans forum. Please note anyone attending the fans forum tonight (7pm) please be aware that due to increased interest the venue has moved from the Fantastic Media suite to the John Smiths suite in the main stand. Guests include Tom Symonds, Andrew Watson and Dave Woods. will someone who goes ask if symonds will ever play again for us?!?! in the papers tomorrow maybe! Glad to read about the increased interest - well done to those involved. I hope someone present was able to ask Symonds Brearley's question - and get a positive answer! I suspect we aren't the only ones wondering. He was expected to play tomorrow but decided to give him a bit longer and not risk him. He's very keen to get back on the field and spoke very positively last night.